A wedding celebration begins first thing in the morning, and doesn’t stop until the last few invited guests say their goodbyes. For most, the party doesn’t end when the reception does. Searching for the best spots to hit up for an after party in Philly? Let’s start with these three. The Trestle Inn, located just north of Chinatown off of I-676, is open from Wednesday through Saturday nights until 2:00 a.m. The Inn is always playing 60s and 70s-inspired music with décor, food, and gogo dancers to match the era. Known for its famous Whiskey Sour, the Trestle Inn is the perfect spot to continue the wedding celebrations. Follow them on Instagram at @the_trestle_inn and find them on Facebook at www.facebook.com/TheTrestleInn. Tir na nÓg, located near the Reading Terminal Market, is open until 2:00 a.m. every day. This centrally-located spot offers a unique Irish experience with New American fare. 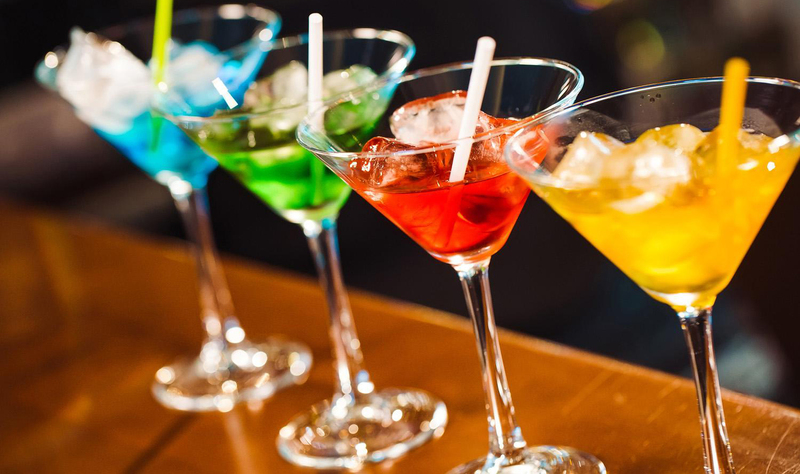 Known for pouring the best Guinness Pint in town and also awarded the Best Bartenders by Philly Style, Tir na nÓg is an ideal place to keep the wedding party alive. Follow them on Instagram at @tirnanogirishbar and find them on Facebook at www.facebook.com/tnnphilly. 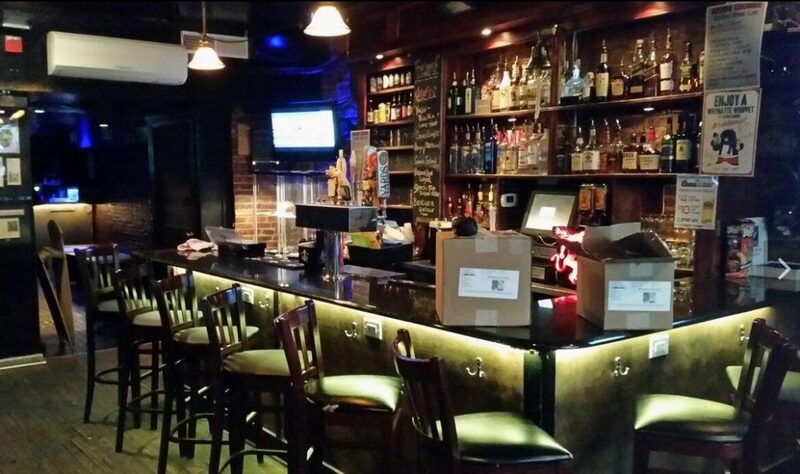 The Raven Lounge, located in the Rittenhouse area, is open until 2 AM Monday through Saturday. This lounge has it all: music, food, drinks, and variety shows. 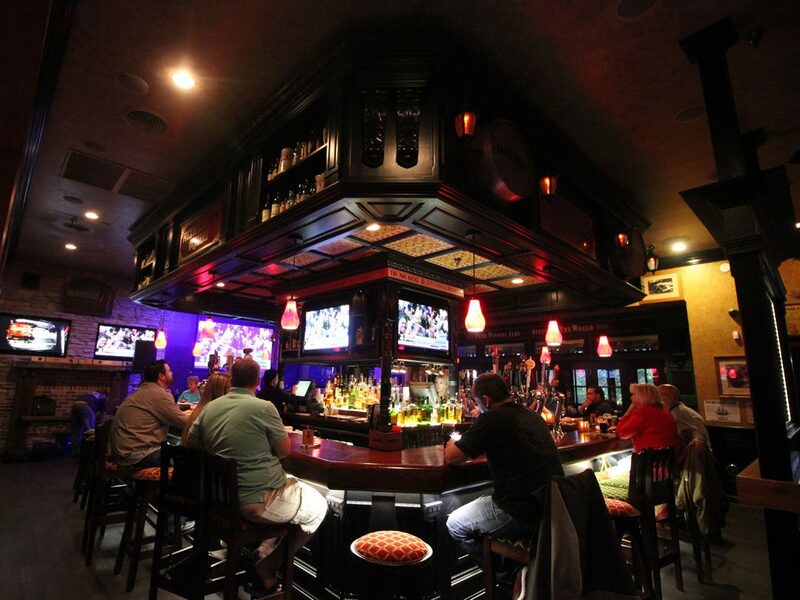 The lounge offers a cool bar/club vibe and the food has rave reviews, especially the wings. The staff provides excellent service and will help keep the wedding celebrations going all night long. Follow them on Instagram at @ravenlounge and find them on Facebook at www.facebook.com/theravenlounge. Did you choose to party at one of these spots after your wedding? We would love to hear your experience so contact us and let us know! Want to stay up-to-date on Event and Bridal Trends? Learn about Vendors We Love? New EBE Products?